"Why do we always have to do what you want to do? 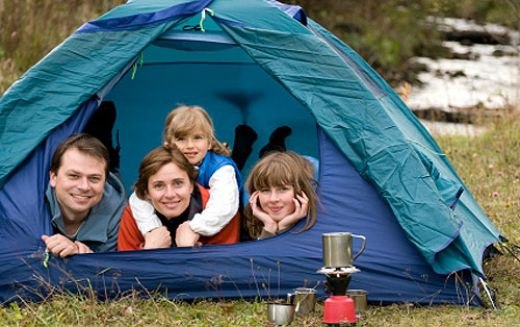 To help alleviate negative reactions to your outings, create a family "bucket list." 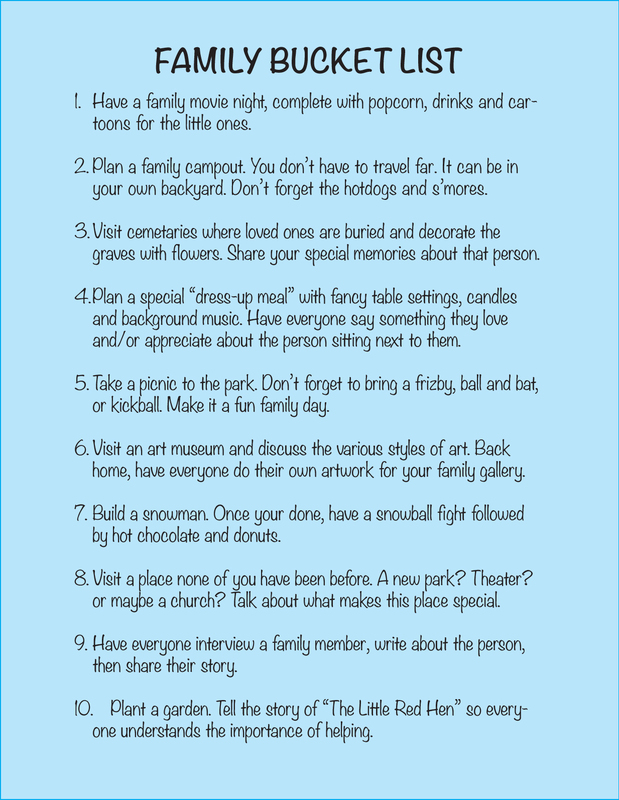 Have everyone in the family write three or more activities that they would enjoy doing... as a family. Using the suggestions, make a master list. Then have everyone vote on their 10 favorites. The most popular activities get put on the calendar... one each month. Put two family members in charge of planning each of the activities … that includes food, drinks, games, transportation and anything else that applies. You now have a year's worth of activities that can be planned well in advance ... that means there is NO excuse for not carrying out the plans. And the best part, members of the family were responsible for choosing them so they can't complain. Following is a list of 10 activities to get you started.